Guardian III Model G300B Archives - Guardian Safety Solutions International, Inc. Cooking fires are the leading cause of residential fires and associated injuries across the nation. The NFPA reported that during the years 2003 – 2006, U.S. fire departments responded to an average of 150,200 cooking fires per year. These fires cause annual average of 4,660 civilian injuries, 500 civilian deaths and $756 million in direct property Damage. Unattended cooking was the leading contributing factor. 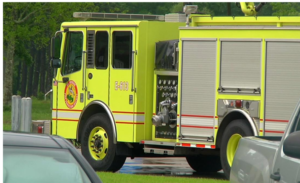 During the years 2007 – 2009, the Independence Fire Department responded to 86 residential cooking fires. Stay in the kitchen. Unattended cooking is the primary cause of kitchen fire. Wear clothes that fit. 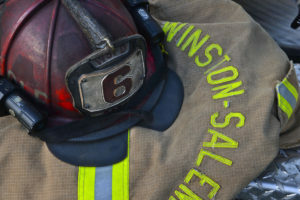 Loose fitting clothing can catch fire. Keep the stove and oven clean. Grease and food build up can catch fire. Have a 3 foot “no-go-zone” for children. When they are older, teach fire safety. Turn handle inward. This will prevent spills and injuries. When in doubt, get out. If you are unsure of your abilities, remove yourself from the home and call 911 from a safe phone. Purchase a kitchen rated fire extinguisher. For small fires, cover the item with a lid and turn off the heat source. For oven fires, keep the door closed and turn off the heat source. For microwave fires, keep the door closed and unplug it if possible. 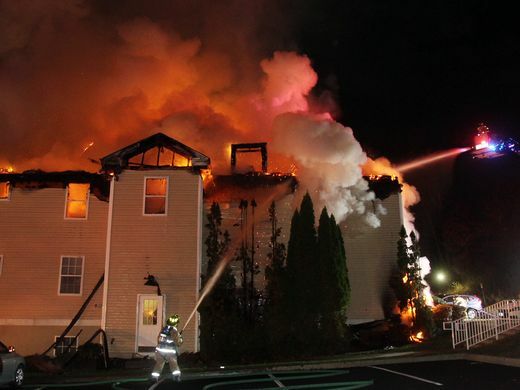 According to the Lohud Journal News, “More than 30 Carmel residents can’t return to their homes after a fire ripped through a senior citizen housing complex early Tuesday morning. 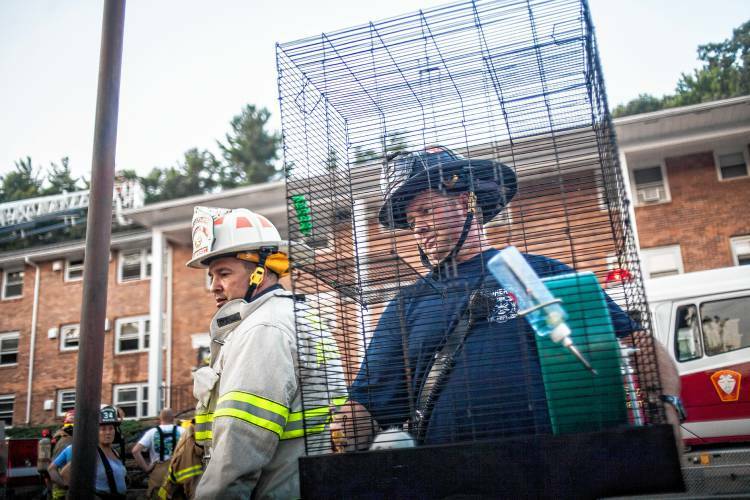 No residents were injured in the fire at Hughson Commons on Gables Way, but 32 of them were displaced,” Red Cross spokeswoman Abigail Adams said. Pick up the paper or turn on the news. About 45 house fires are reported every hour in the U.S., and 60 percent of apartment fires are started by cooking equipment. More than 12 million unintentional home cooking fires go unreported causing 640,000 injuries annually. It just takes minutes for a fire to start http://www.youtube.com/watch?v=d2FCgtlITUM. 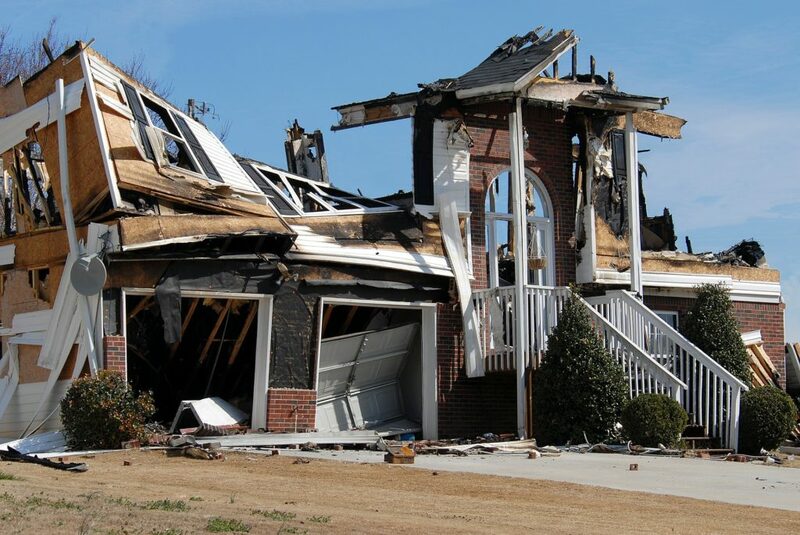 Unfortunately, many fire injuries and deaths are among those over 50. As we age, poor hearing and vision, as well as health problems affecting mobility contribute to putting mature adults in the highest risk group for cooking fires. In addition to the destruction of property estimated at $7 billion per year in the U.S. alone, the National Fire Protection Association reports that 43 percent of people who have died in cooking fires were asleep at the time. It’s easy to see that the growing baby boomer populations is at higher risk because they generally fall asleep early and are more forgetful. According to US News, between 2000 and 2010, the number of people age 65 to 84 in the U.S. grew by 3.3 million, and the 40 million senior citizens in 2012 will balloon to 89 million by 2050. This a wakeup call to not just those who live alone or with a spouse now that the kids have grown and moved out, but also for those in the senior housing industry, and the adult children who care for elderly parents. Developers spend millions building beautiful retirement communities with many amenities that cater to people over 50, but do not consider that distraction, forgetfulness and memory loss can pose significant dangers to the residents who cook. We increase cooking safety by requiring that all new senior housing requires, at the very least, a range top suppression system in both private apartments and community kitchens. Further, with the recession and the concurrent reduction in fire fighter staff seen in cities big and small, it would be equally smart to stop fires before they start. 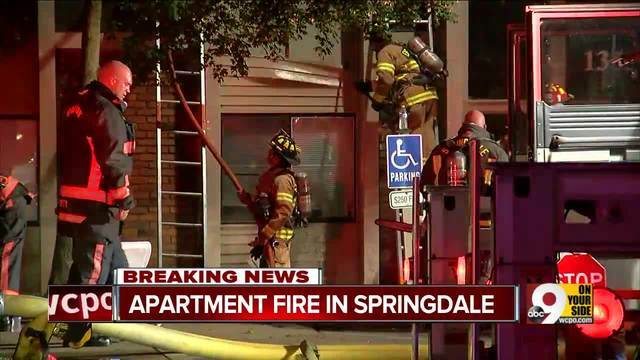 States should require mandatory range top suppression equipment in new buildings or remodels just like sprinklers and earthquake shut-off valves are. Keep towels, pot holders and curtains away from flames. It is dangerous to cook while on certain prescription medications or drinking alcohol.